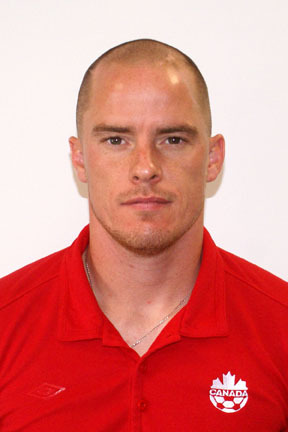 Atlético de Kolkata have renewed the contracts of three key foreign players in their squad, securing Iain Hume, Sameehg Doutie and Oftense Nato onto new contracts for the 2016 Indian Super League season. According to reports by Goal.com the Kolkata franchise has been quick to lock-in key players from their 2015 campaign, in early preparations for the third Indian Super League season. Fresh off a call-up to the Canadian national squad, Hume has been in hot-demand after scoring 11 times for the franchise during the 2015 season. South African Doutie meanwhile scored three times for ATK in the 2015 season, along with six assists. Despite finishing second in the overall standings last season ATK failed to reach the ISL grand final, losing to eventual winners Chennaiyin FC in the semi-finals.